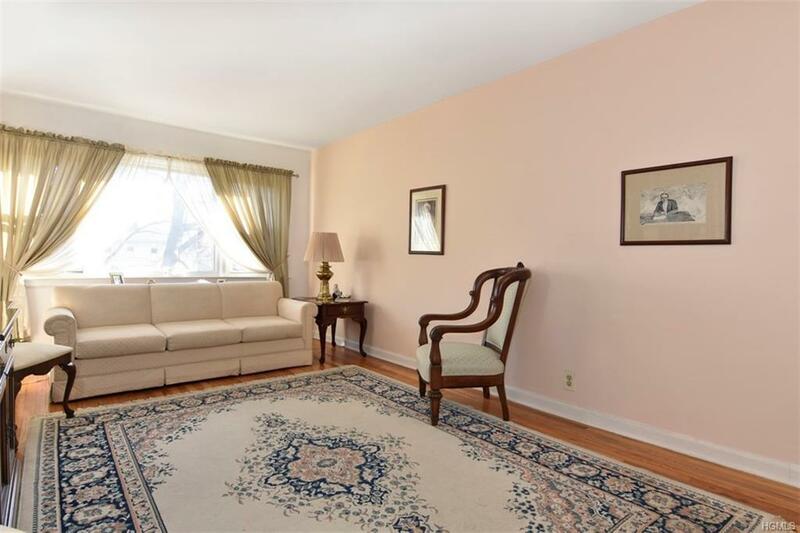 Welcome to a large and sunny , move-in ready two bedroom, one bath unit in a conveniently located Leewood Circle complex. 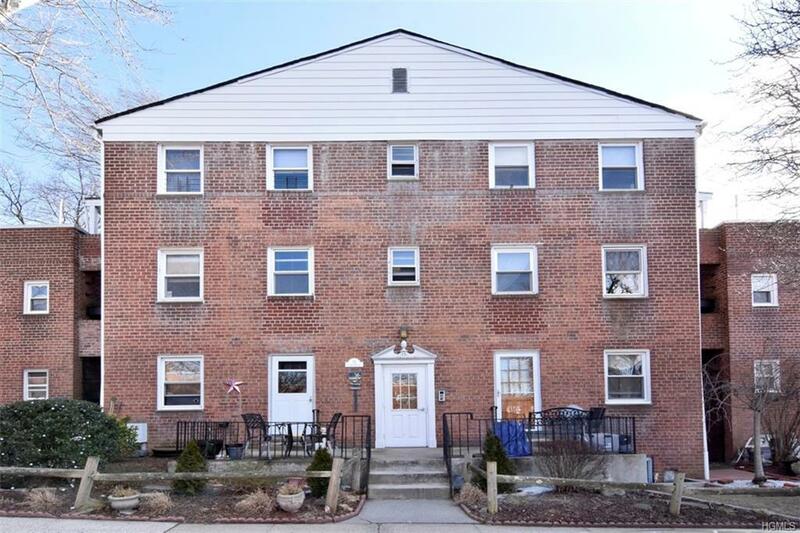 This light filled apartment features a large living room, dining area, renovated kitchen with new cabinets, granite countertop, glass tile backsplash and stainless steel appliances, oversized master bedroom, second bedroom and an updated bath. Harwood floors are throughout the apartment. Assigned parking space is right in front of the building. 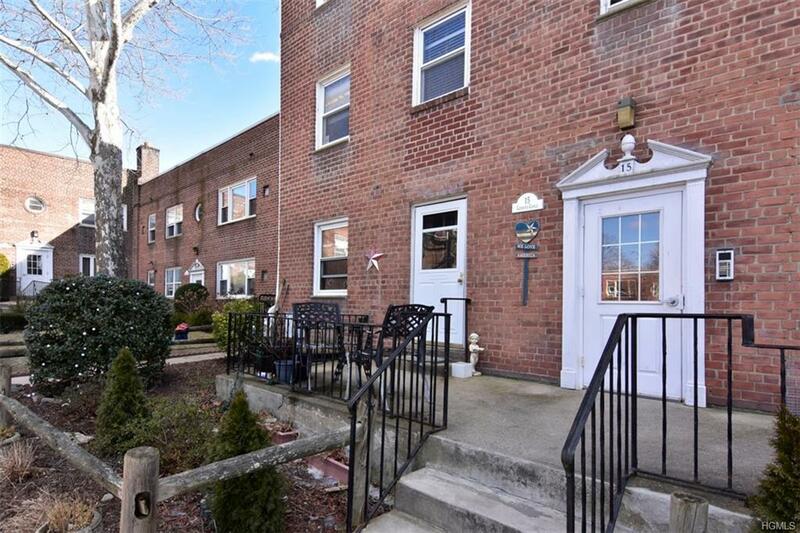 Located in the heart of Eastchester, within an easy walking distance to school, shopping, restaurants and Crestwood train (0.5ml). Dogs allowed up to 40lb. Membership to Lake Isle Country Club available, which offers golf, tennis, swimming. MM listed without Star credit. Flip tax payable by both buyer and seller ($15 per share). This is a no elevator complex.A real pleasure to show. 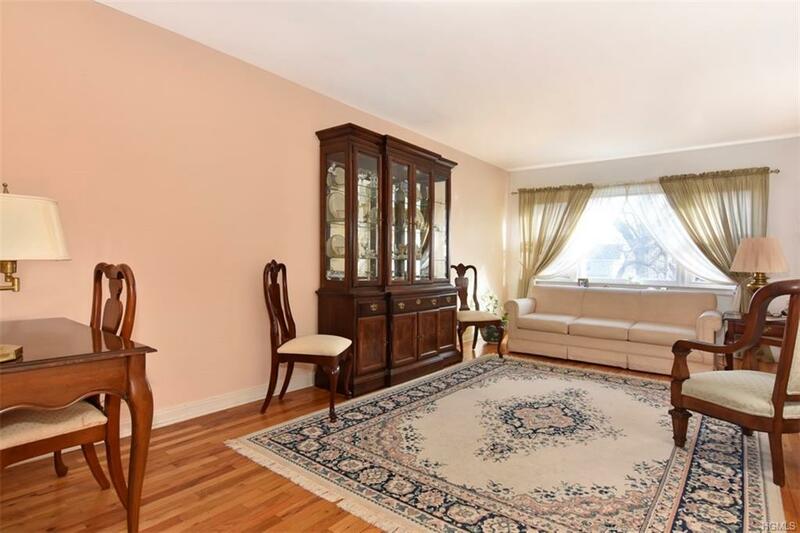 Listing courtesy of Mirjana Balac of Julia B Fee Sothebys Int. Rlty.